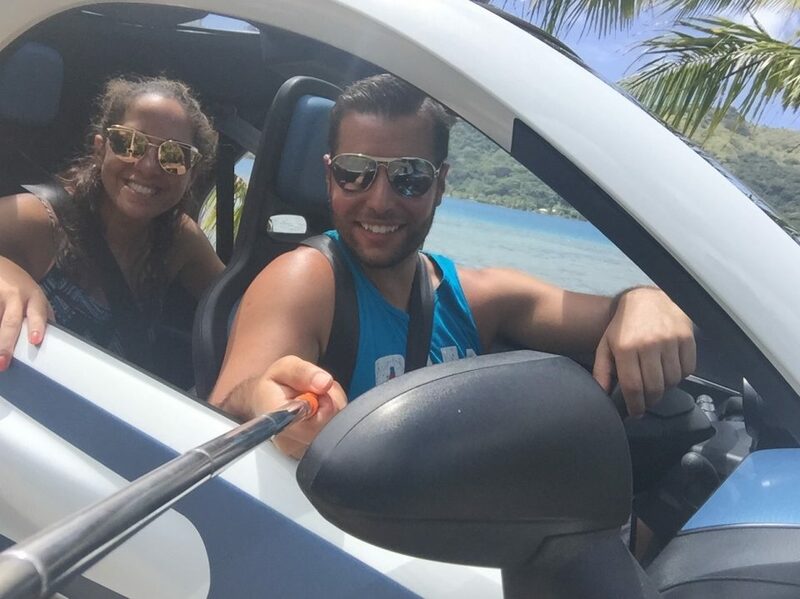 This morning, we spontaneously rented a crazy weird and fun vehicle called the “Twizy” to tour the entire island. 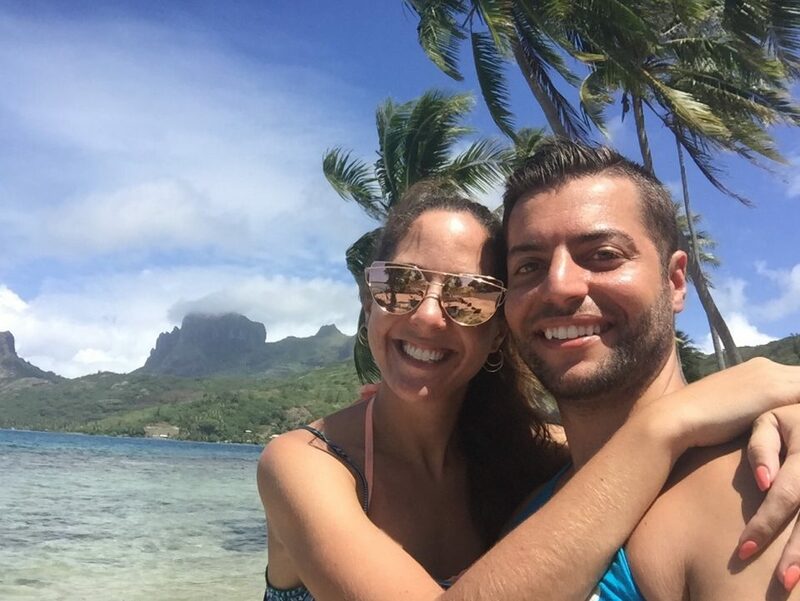 We cruised through local “cities” and villages, markets,beautiful beaches and famous island banyan trees. We made an entire circle around the island in about 3 hours with some great stops for some epic panoramic views. 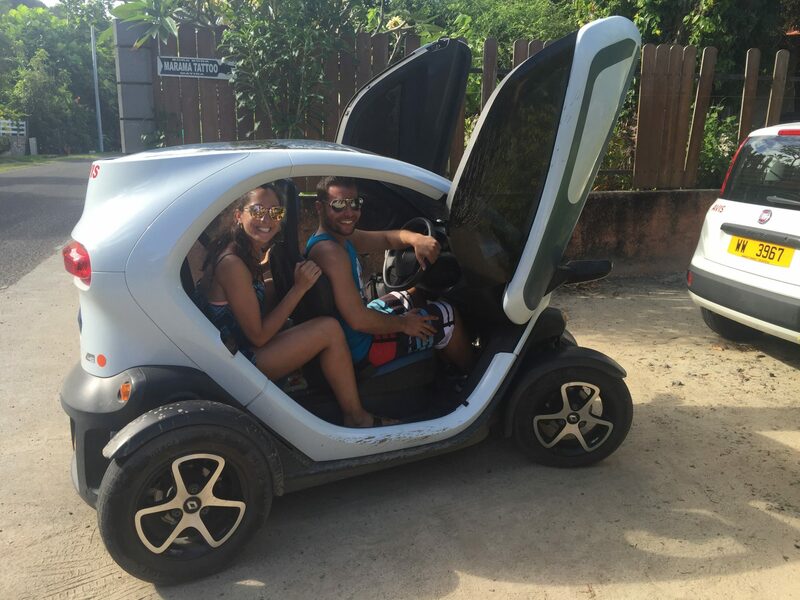 The vehicle is electric and goes 50 km/hour. That was fantastic. Good for you! Take more pictures, always welcome! Have fun!